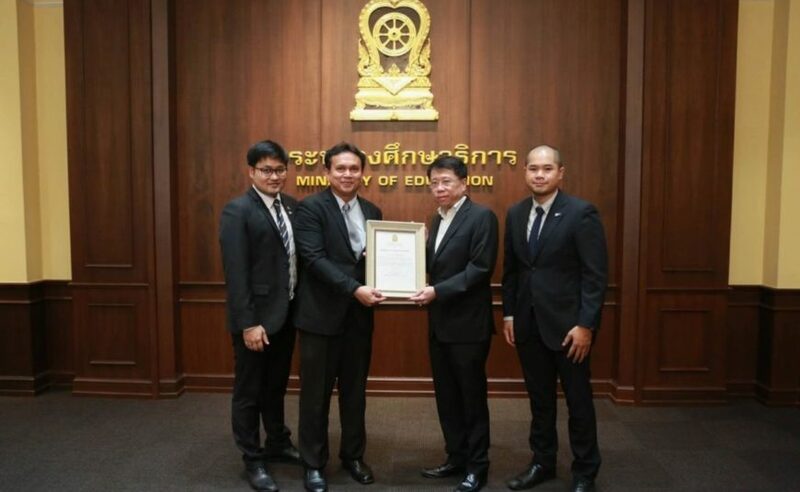 On 20 March 2019, GTDEE team members, Mr. Panuwat Jaitham and Ms. Apinya Amporn participated in the meeting with Chachoengsao Vocational College; College Director Dr. Prasert Kaewjam, Head of Dual Vocational Department and the officer of Cooperation Department, to discuss about the further cooperation under GTDEE programme. 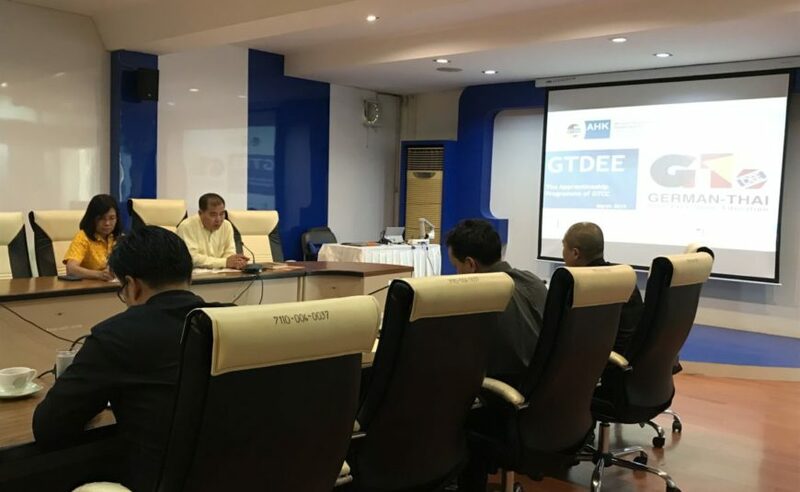 The meeting was held at GTCC. 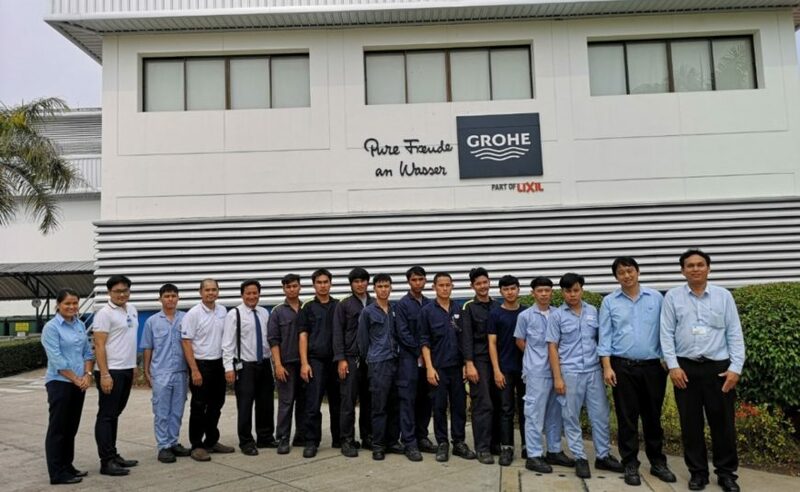 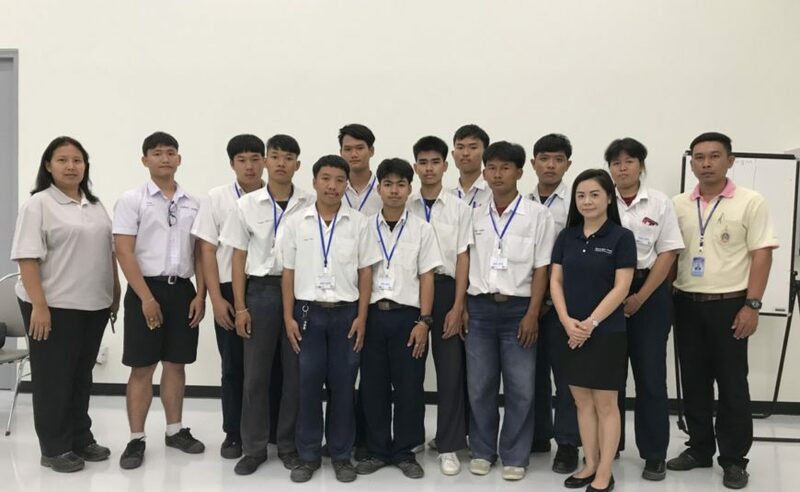 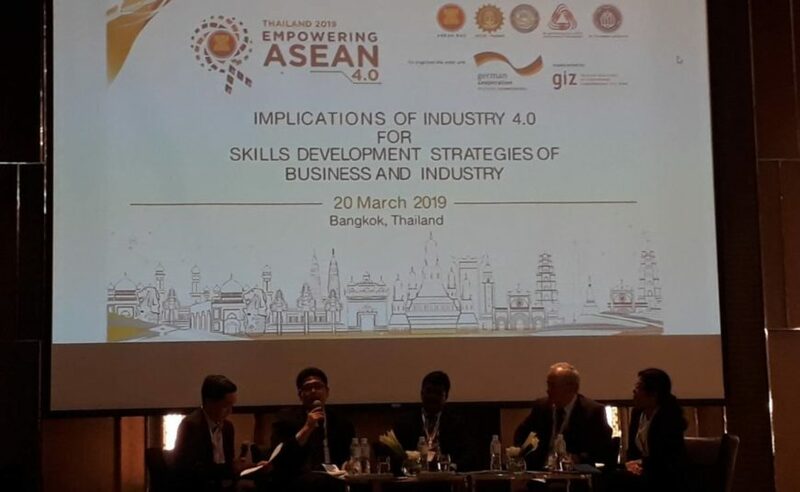 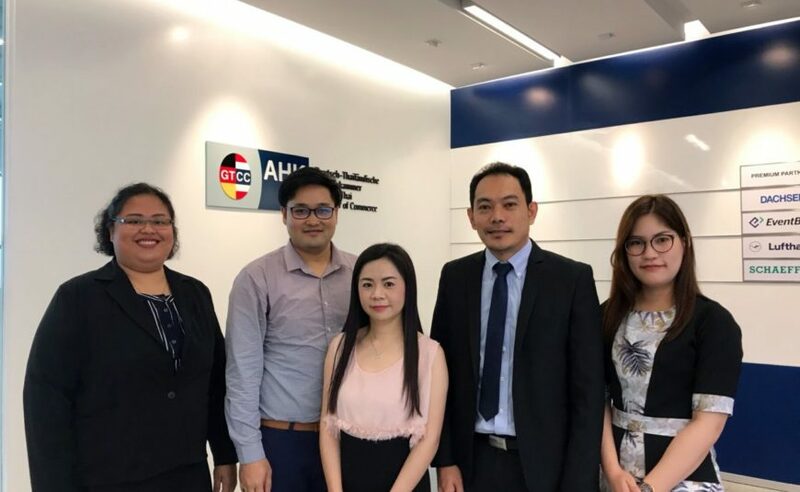 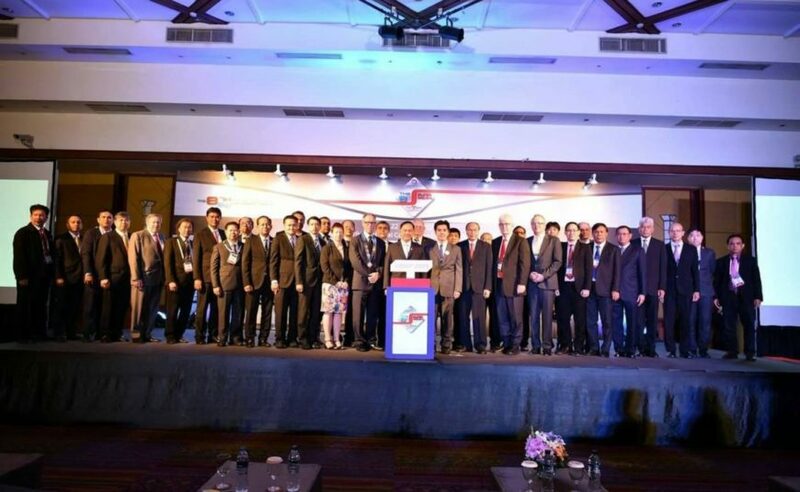 On 18 March 2019, GTDEE programme assistant Ms. Apinya Amporn together with Mercedes-Benz (Thailand) Co., Ltd. organized the pre-selection apprentices Batch 2019 in Automotive Mechatronics which held at Mercedes-Benz Competence Centre. 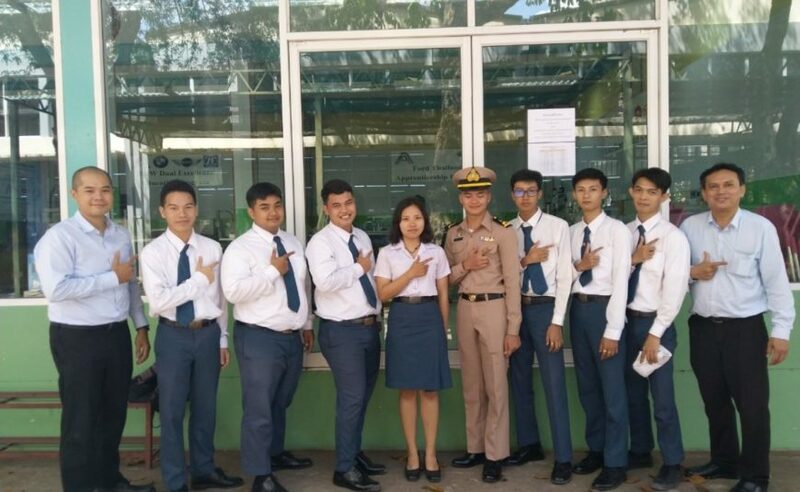 The students interested join the programme were from Bangkaewfa Vocational College and a secondary school. 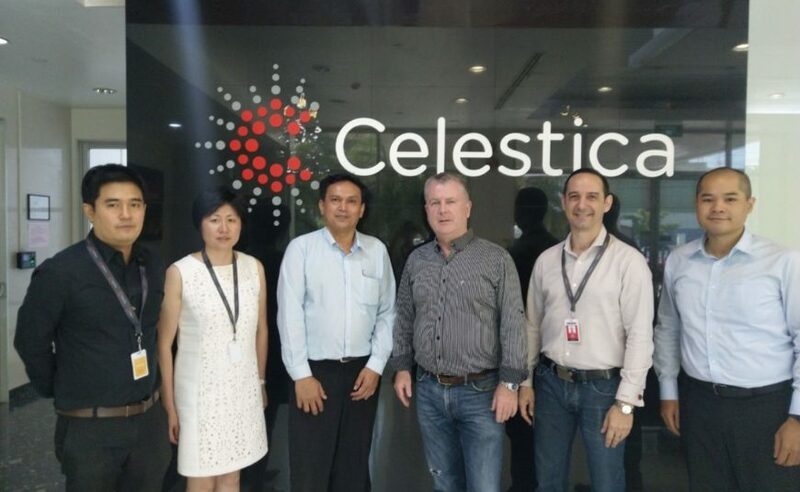 Meeting with Celestica (Thailand) Ltd.